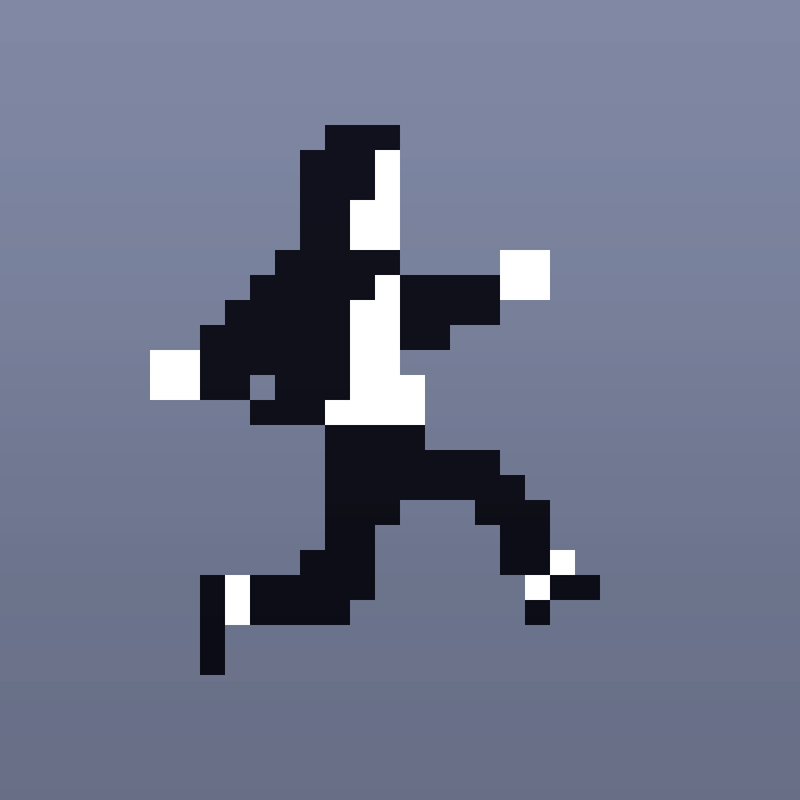 Today we are rounding up the hottest news on the App Store. 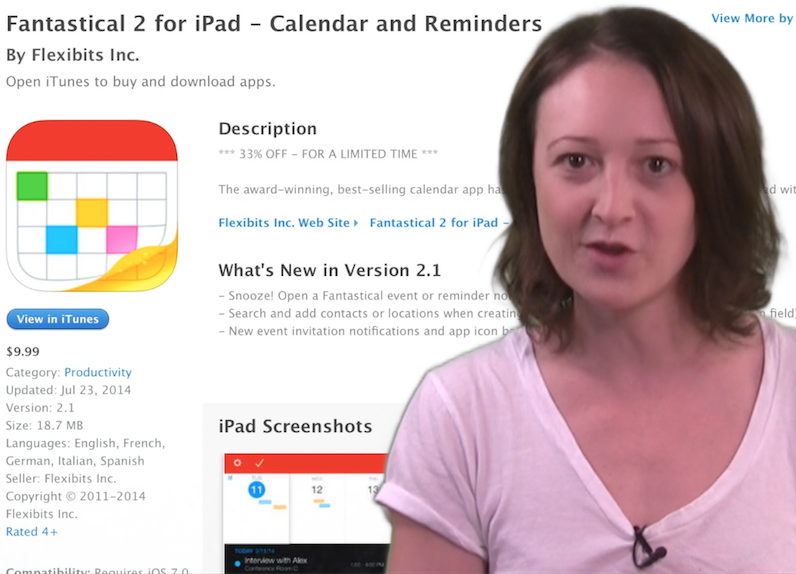 Get ready to check out the latest update and price drop for Fantastical 2. 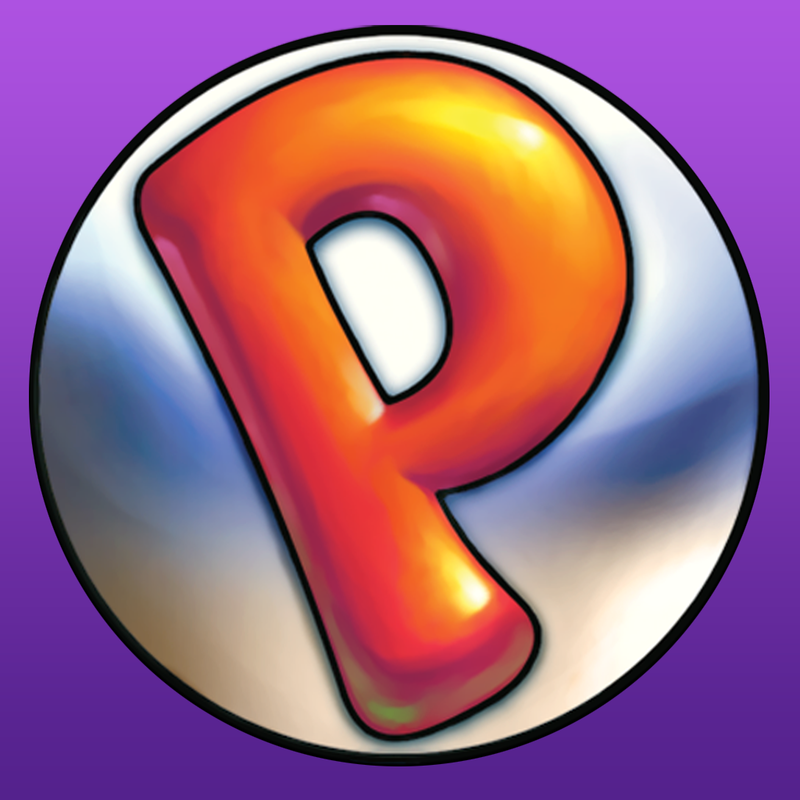 We are also discussing the possibility of a new Peggle coming to iOS, before finally checking out Canabalt 2.0. 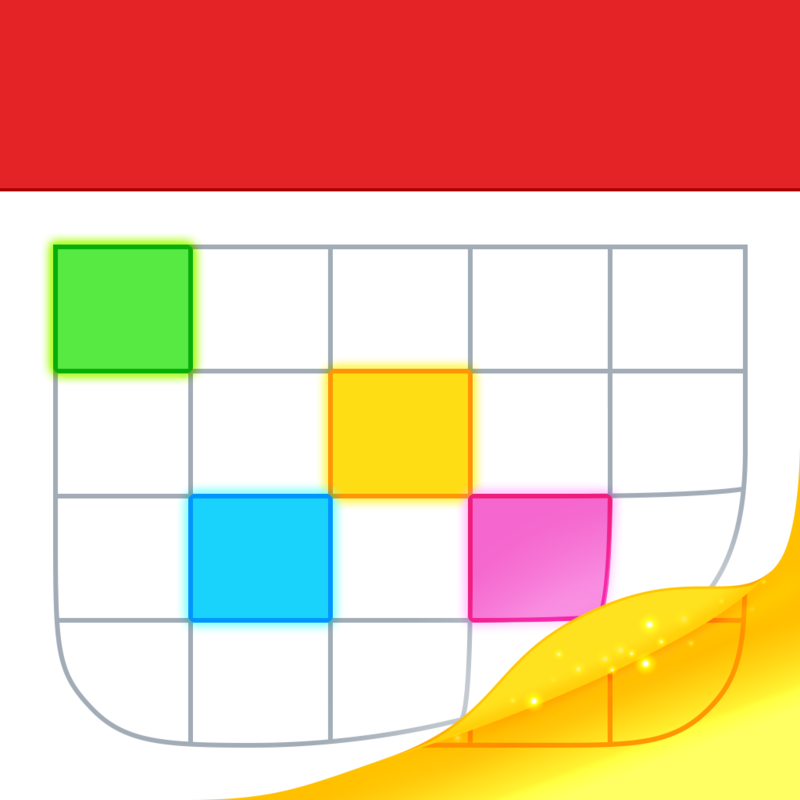 This is one AppAdvice Daily you don't want to miss!